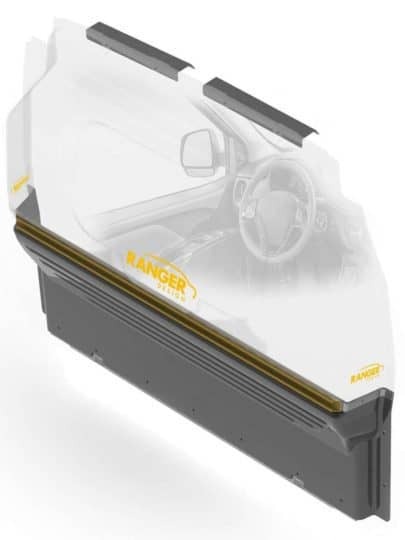 When new products become available at Ranger Design, we want you to be among the first to know. That’s why we’re excited to let you know that there are now two (2) new models of our popular Max View Clear Top Composite cargo van partition available. Designed to fit the Mercedes-Benz Metris (SKU #3320-MM) and the Ford Transit Connect (SKU #3320-TC) you’ll be able to see them for yourself at the 2016 NTEA Work Truck Show from March 1st – 4th in Indianapolis, Indiana at our booth 5759. 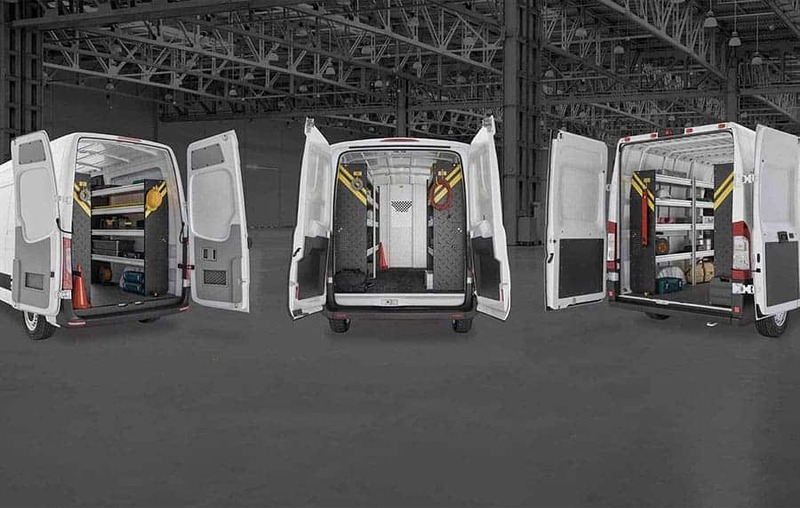 State-of-the-art Max View Composite cargo van partitions are built of thermoformed ABS and polycarbonate and are engineered to resist maximum impact. Designed to be tighter fitting and rattle free, these new partitions can increase cabin comfort by improving climate control and reducing noise. 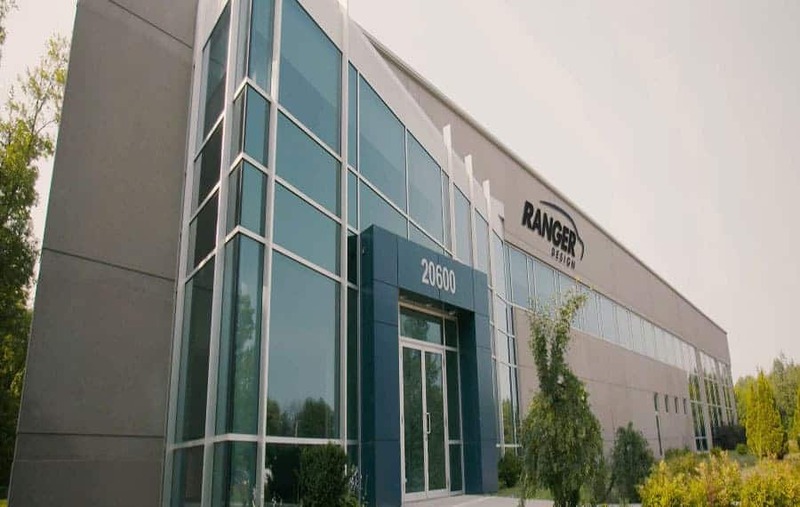 At Ranger Design, our specialty is building tough and quiet storage solutions for cargo vans, cube vans and enclosed trailers. We are known for being the quickest to market, fastest to deliver and having the all-around best customer service in the industry. 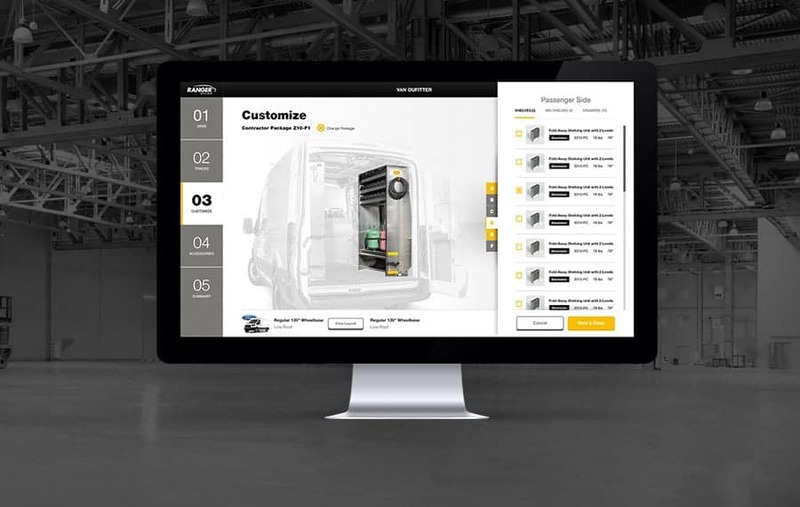 For more information about any of Ranger Design’s work van equipment or storage solutions for commercial vehicles, please give us a call at (800) 565-5321, contact us or request a quote.